Easy coding. Games and Robots. 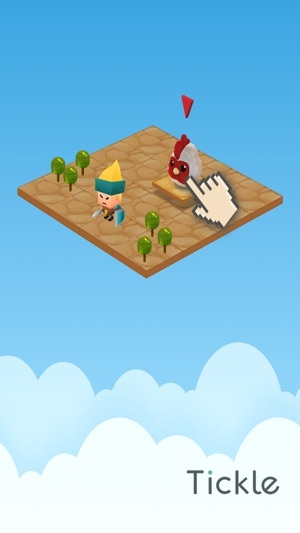 Learn to create virtual games and stories, and have all your robots interact with one another. You can easily program MiPosaur, LEGO, Dash&Dot robots to move through mazes. You can even program Arduino wirelessly to control these robots and even build custom robots! 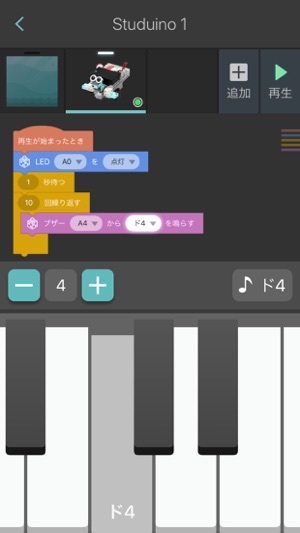 Tickle is "the most awesome blocks programming environment for iPad". - "Unquestionably the best experience for programming Sphero. Lots of fun." – @ECiardelli, Math and Learning Resource Teacher. 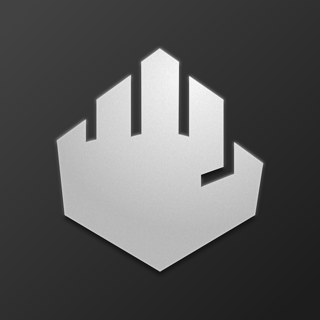 - "The most awesome blocks programming environment for iPad." – @moenig, Lead Developer of Snap! (UC Berkeley's Computer Science course CS10). 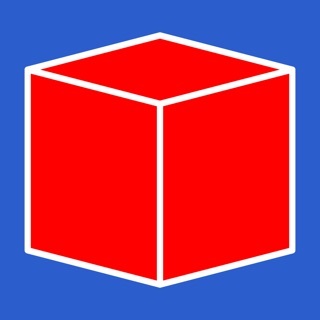 - "Seriously loving the amazing new @tickleapp for iPad. Drag and drop programming for real-world objects like @Sphero" – Adam Bellow, Author and Educational Technologist. Tickle is the world's first app that enables anyone to program an air drone. 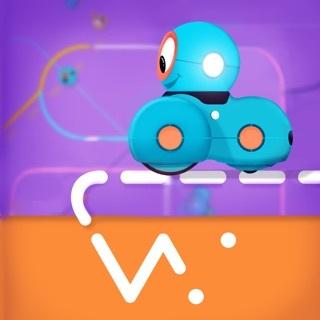 It's also one of the world's best visual programming app for 15+ best smart toys – MiPosaur by WooWee, Parrot Rolling Spider, Airborne, and Jumping Sumo mini drones, Arduino LightBlue Bean, Philips Hue smart home lighting system, and Dash and Dot by Wonder Workshop – all wirelessly from your iPad. 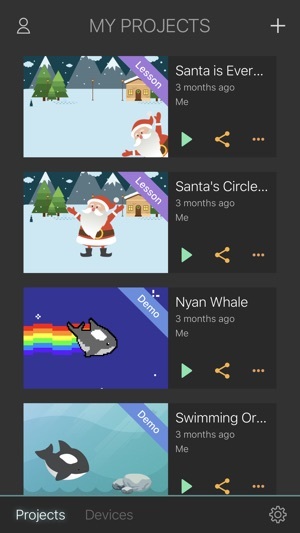 You can also program interactive stories and games using our library of animated characters and sounds. All the devices, Arduino, and virtual characters work seamlessly with each other. For example, you can use Arduino board like a Wii controller to fly a drone. Makers, makerspaces, and makerfaires around the world are empowered by Tickle to interactively and wirelessly program Arduino. Tickle is easy to learn, yet incredibly powerful. Learn to code the same way as the introductory Computer Science courses at Harvard and UC Berkeley. 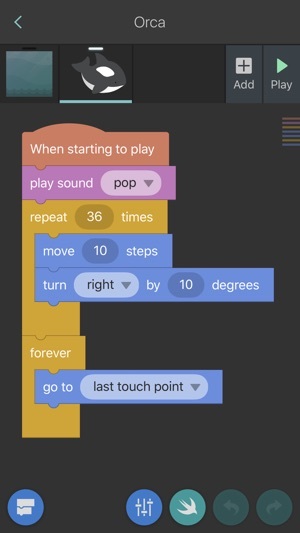 Tickle Robotics Edition is inspired by visual programming languages like Scratch from MIT, Alice from CMU, Blockly from Google, and ScratchJr from Tufts/MIT. It is generously supported by awesome Kickstarter backers. I’m trying to activate my account but I can’t because their is no link, you say their is a link but when I press the link ,it does not work.I tried to search my link up but it is still not working. I tried look up my link on my computer ,instead of activating my account ,it says that my connection isn’t private and it says that YOU might be trying to steal information about me. Are you cheating?! Hello there! Thanks for the message. 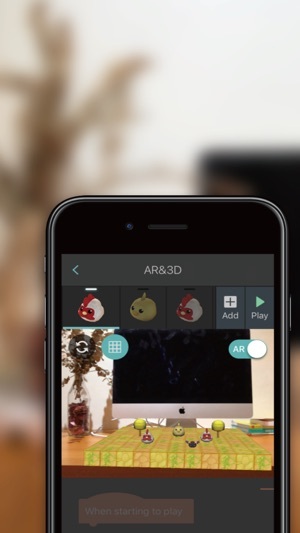 AR is only available on aforementioned iOS devices based on Apple's model design, so Tickle app follows this design principle to develop AR feature for our users. Thanks for the understanding in advance. I spent 300 shells to get access to light blue bean and then the app asked me to pay again, so I did. Then it crashed, and now says I have to buy more shells and pay again. The app insists over and over it needs to update the bean software. Updating appears to work but it will ask again the next time you use it. If you can’t get in app purchases right, you really must give us the benefit of the doubt. 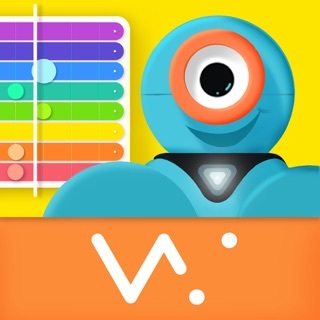 I used to use this app in a classroom and I can no longer recommend it! Having the kids create a great app inside this closed platform has been so disappointing. I recommend finding a way to teach and learn that can’t be wrecked by platform bugs.